Every fashion forward woman knows that a gold necklace is just the understated accessory needed to instantly give your outfits that editorial finish. 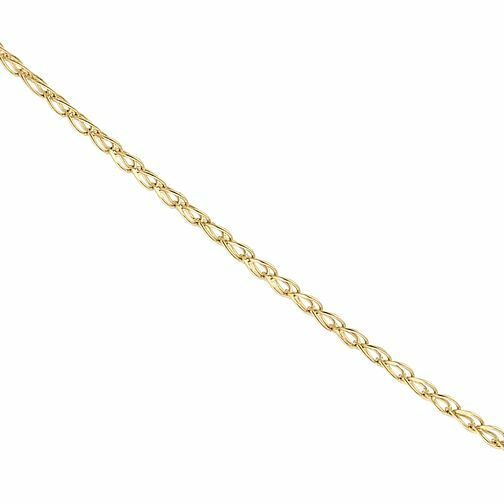 This 9ct Yellow Gold Mini Double Chain Necklace is impossibly chic and can be dressed up or down to suit the occasion. Pair with a number of accompanying accessories for a on trend look that is effortlessly stylish. 9ct Yellow Gold Mini Double Chain Necklace is rated 4.0 out of 5 by 1.